At Livinghouse we can manufacture bespoke shower trays to our customers custom tray shapes, tray sizes and shower tray colours. 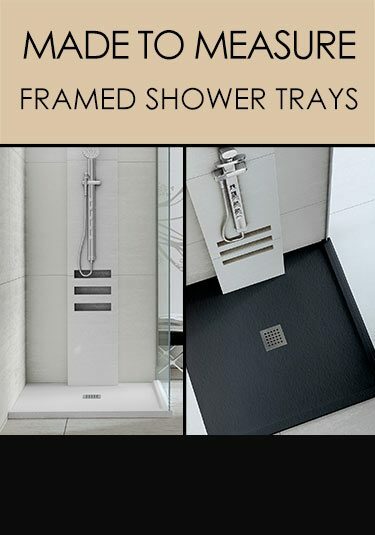 We supply 2 types of bespoke shower tray. 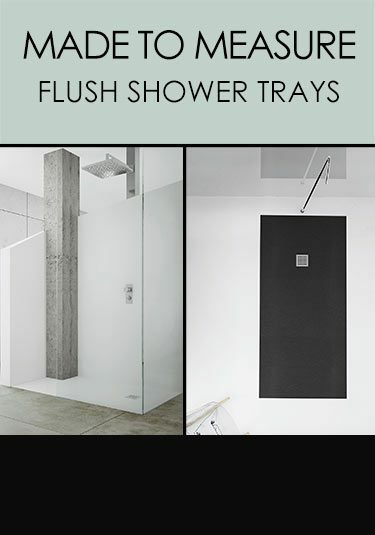 1/ Solid surface shower Trays - These trays are totally bespoke with custom waste position, custom rim heights and available in any shower tray shape required. 2/ Rigid Silicon Resin Shower Trays - The made to measure trays are bespoke in sizes and shapes, but custom waste positions and tray rim heights are limited. These custom shower trays are either 30mm for flush level shower trays or 45mm for shower trays with rims. The advantage with these trays, is that they are considerably cheaper. All made to measure trays are supplied to special order. 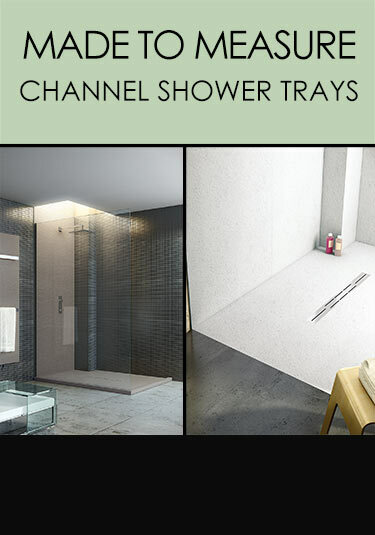 Contemporary long channel shower trays available in bespoke tray sizes and made to our clients custom sizes. These made to measure shower trays are supplied in many colours and with a choice of linear drain finishes.